The event takes place at Thomas Lake Park, 4350 Thomas Lake Road, Eagan, MN 55122. See Course page for more details. It is entirely organised by volunteers - email eaganhelpers@parkrun.com to help. 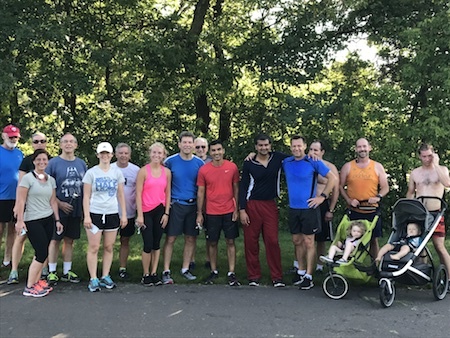 See our volunteer page for details on getting involved in making Eagan parkrun happen.